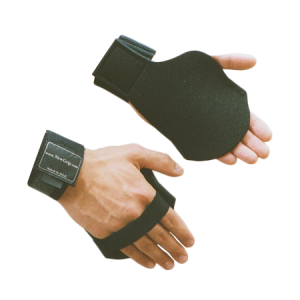 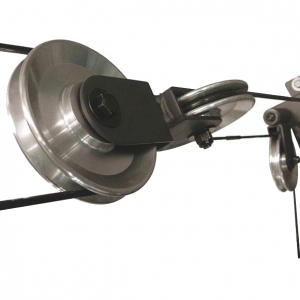 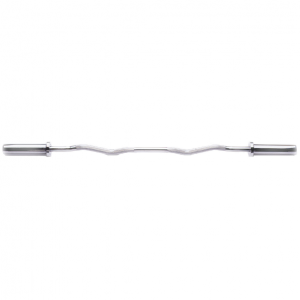 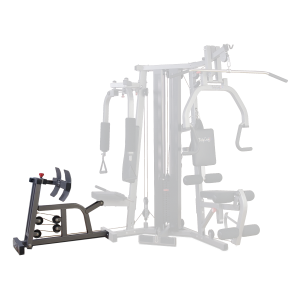 Designed to isolate and maximize biceps, triceps and forearm muscle concentration. 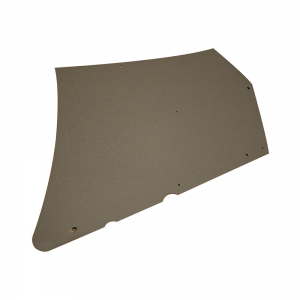 Extra-thick, DuraFirm pad. 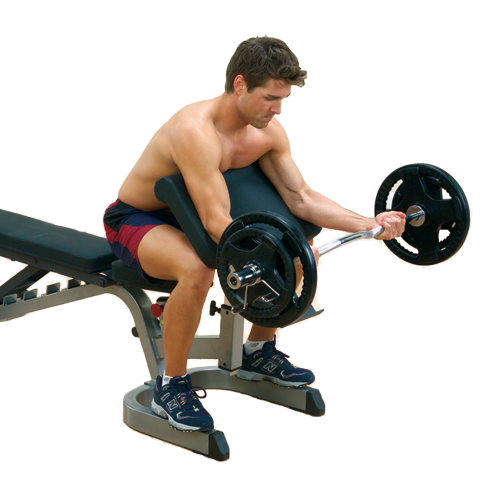 Bar saddle included. 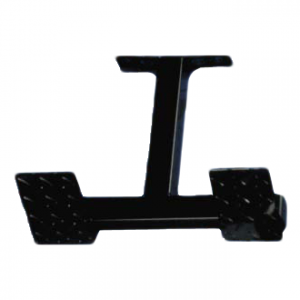 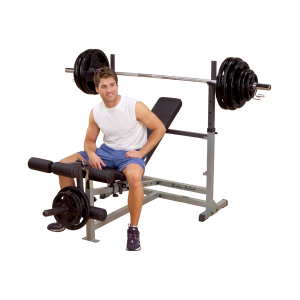 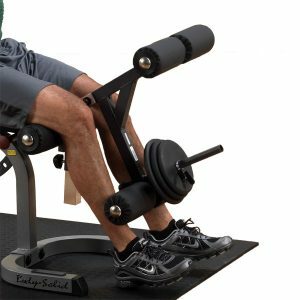 This attachment is designed to be used with a workout bench that accepts this attachment, as it cannot be used independently. 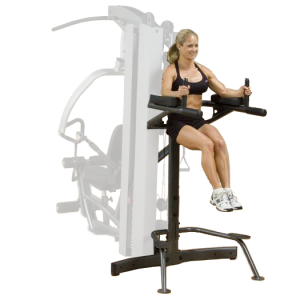 • This attachment is designed to be used with a workout bench that accepts this attachment, as it cannot be used independently. 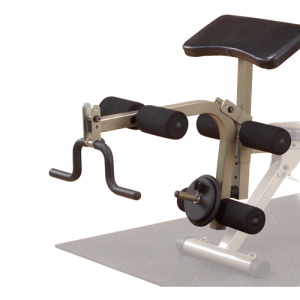 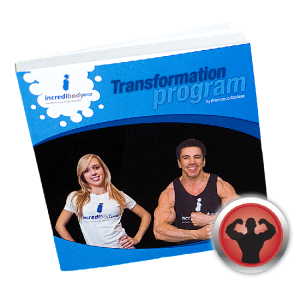 • Designed to isolate and maximize biceps, triceps and forearm muscle concentration.